Sophie Morgan, the journalist and disability campaigner, has launched a JustGiving Crowdfunding page to buy a school bus and other life-changing equipment to help the people featured in her BBC3 documentary, The World’s Worst Place to be Disabled? 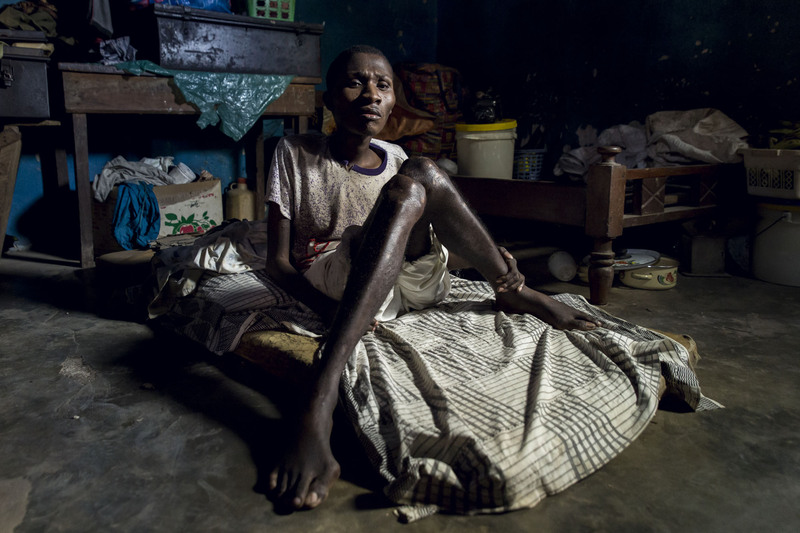 Sophie, who was paralysed in a car accident aged 18, travelled to Ghana to report on the plight of the 25 million people living with a disability in a country where there is almost no access to equipment, education, transport, healthcare or work. 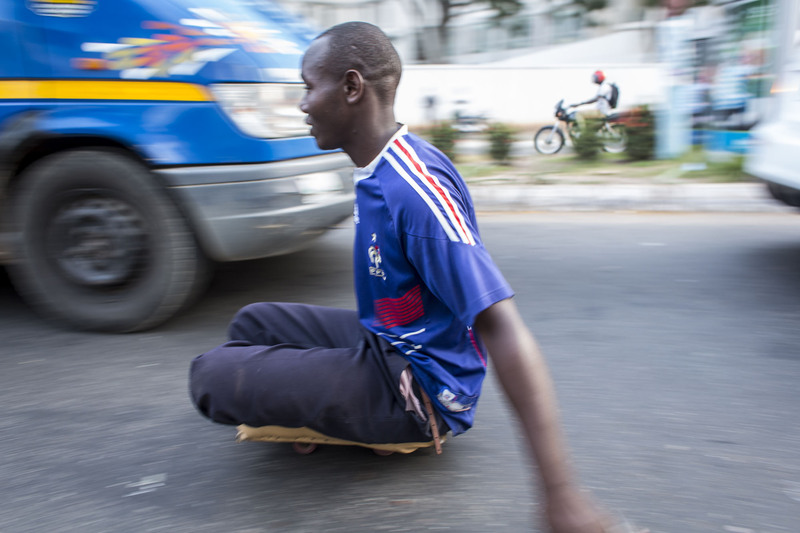 During the course of the documentary, which airs tonight (Tuesday 28th July) at 9pm, Sophie discovers the harsh realities of the many disabled people who end up living on the streets of the country’s capital; and visits one of Ghana’s popular prayer camps where disabled people are taken to be ‘cured’. At the camp she witness patients chained up as part of their treatment, and learns how they are beaten, starved and worse so that they can’t escape. In the most shocking moment of the programme, a local disabled activist takes Sophie to where he says children are poisoned and killed, and she goes to meet a so-called Fetish Priest who admits that he will dispose of a disabled child for payment. Sophie Morgan, said: “Our own society is by no means perfect, we have difficulties here that act as a catalyst for much of the advocacy and campaigning work I do and the UK, like many other parts of the world, have a long way to go before we can say that being disabled isn’t, by definition, disabling. The crowdfunding page aims to raise a total of £9,000, which will be split between the Orthopedic Training Centre, the purchase of a school bus for Mr. Barima’s School for The Physically Challenged and the purchase and shipping of additional equipment which will be distributed by the DESO and the Ghanaian Society for the Physically Challenged.